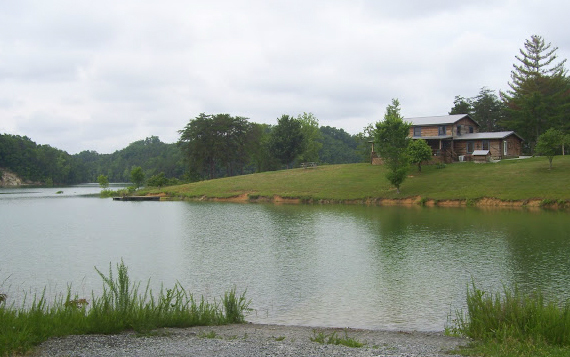 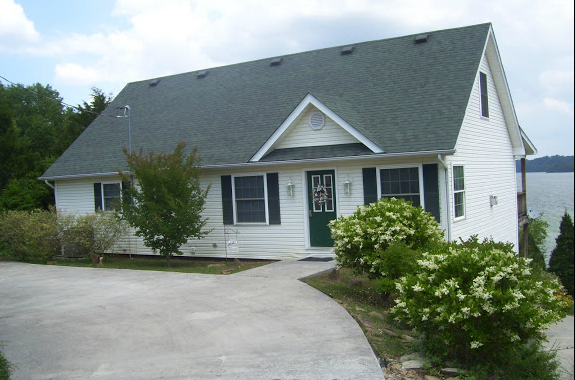 We have beautiful Lakefront Cabins on Douglas Lake, Smoky Mountain cabins with views, Pigeon Forge cabin rentals near Dollywood, and Large Lakefront cabins and retreats for group rentals in East Tennessee. 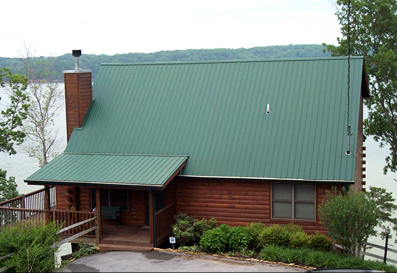 Our cabins are located throughout the Smokies, offering the usual amenities like fireplaces, hot tubs, and Jacuzzis, but they also offer unique cabin amenities and features like private docks and boat launches. 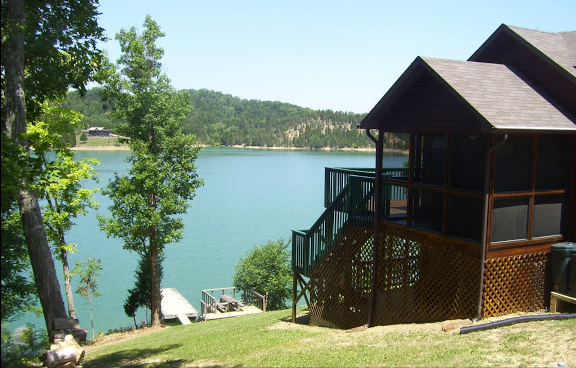 Staying by the water is such a treat for your mind, body, and soul. 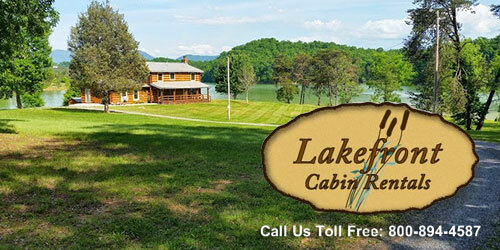 Lakefront Cabins gives you a fantastic way to experience a cabin on a huge lake + enjoy every attraction in the Smoky Mountains. 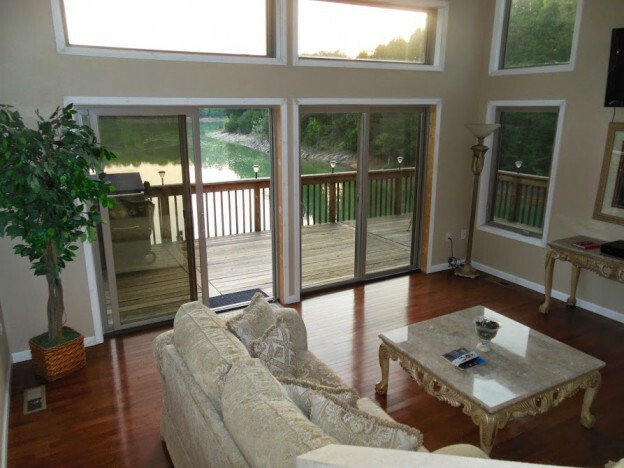 Cabins by the lake are a rare find in the Smoky Mountains, but now you can stay on beautiful Douglas Lake surrounded by astonishing mountain views. 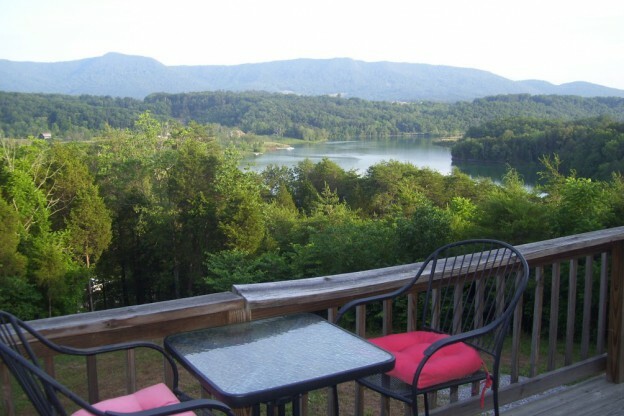 Start your day with a boat ride then relax on the 20 minute scenic drive to Pigeon Forge. 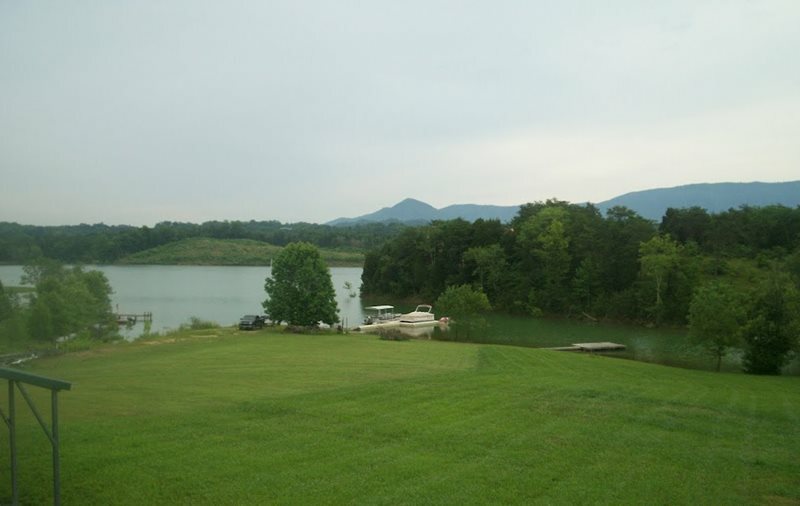 Bear in mind, Douglas Lake fluctuates with water levels that are regulated by Tennessee Valley Authority.